Look About Lodge in Cleveland Metroparks South Chagrin Reservation is a symbol of a time when General Science was introduced into the curriculum of Cleveland schools. 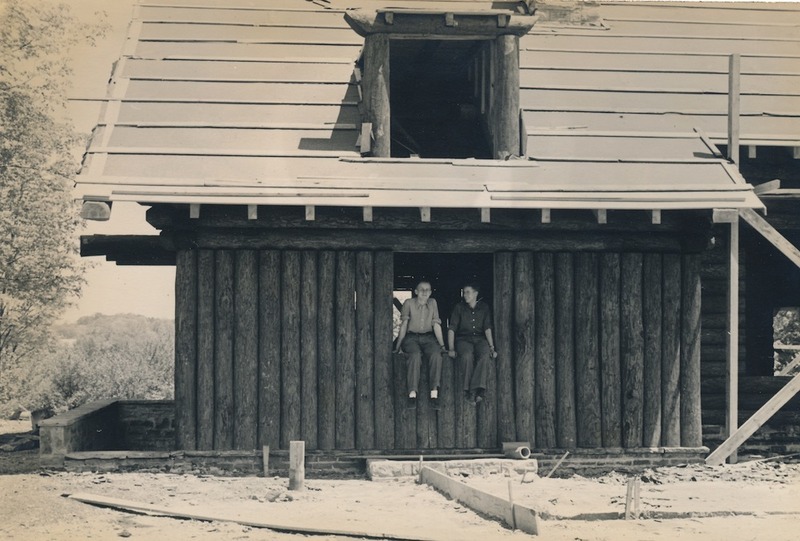 The lodge offered a home to science educators entrenched in a battle against juvenile delinquency and public perceptions of a failing educational system. Ellis Persing, associate professor at the Cleveland School of Education, helped institute and guide this scholastic experiment. Persing not only aided the training of teachers in offering courses on plants, birds and General Science, but personally taught the delinquent schoolboys to make electric motors, radios and telegraph instruments. As chairman of the Cleveland Schoolmasters Club's science committee, he worked to institute a twelve-year program of science study in public schools such as Sterling Elementary School. The curriculum of public schools, their administration, and the profession of teaching was undergoing massive changes in Cleveland and the country. As part of this transformation, efforts were made in Cleveland during the 1920s to develop courses in General Science and introduce them into lower school grades. 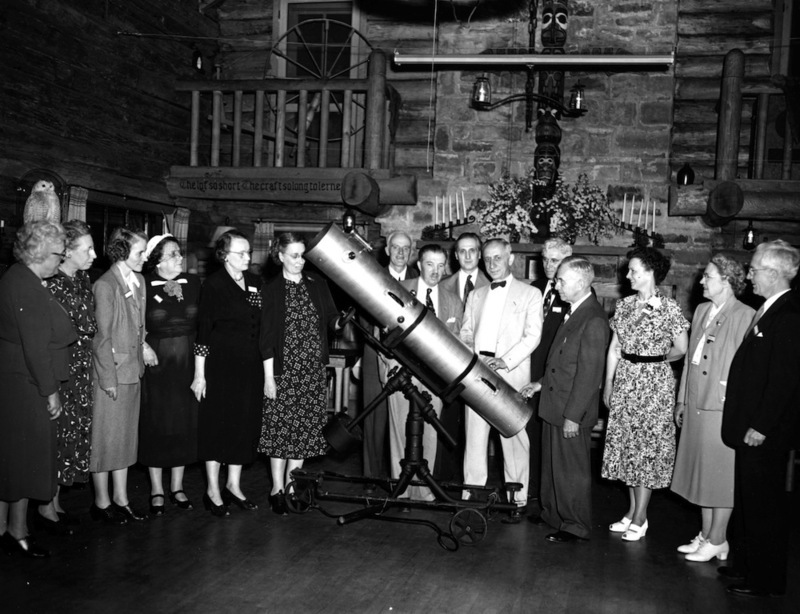 Persing, with a cadre of former university students, established the Cleveland Natural Science Club in 1925 to promote this cause. 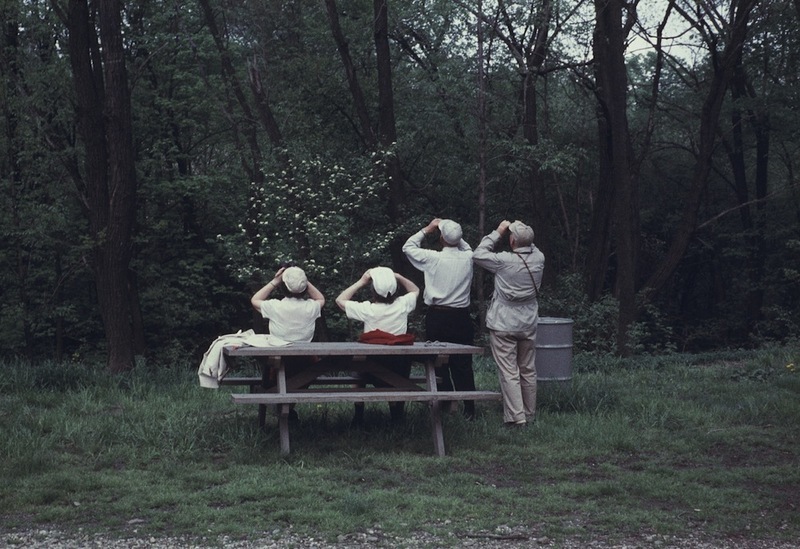 Founded on both an enthusiasm for and belief in the importance of science education, the club continued to steadily attract teachers and those interested in nature study. 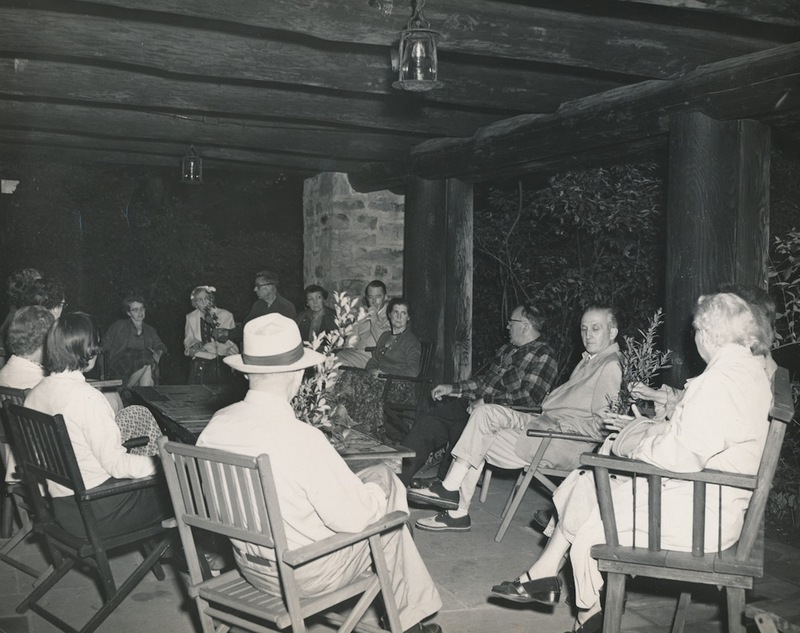 Expanding in membership and purpose during the first half of the 1930s, the growth of the Cleveland Natural Science Club culminated in the construction of the current Look About Lodge in the Cleveland Metropolitan Park District's South Chagrin Reservation. The clubhouse is a symbol of a time when science education was pitted in a battle against knife wielding juveniles and perceptions of a faltering educational system. The club provided teachers both an opportunity for continued professional development and resources to promote change in Cleveland's public education system. 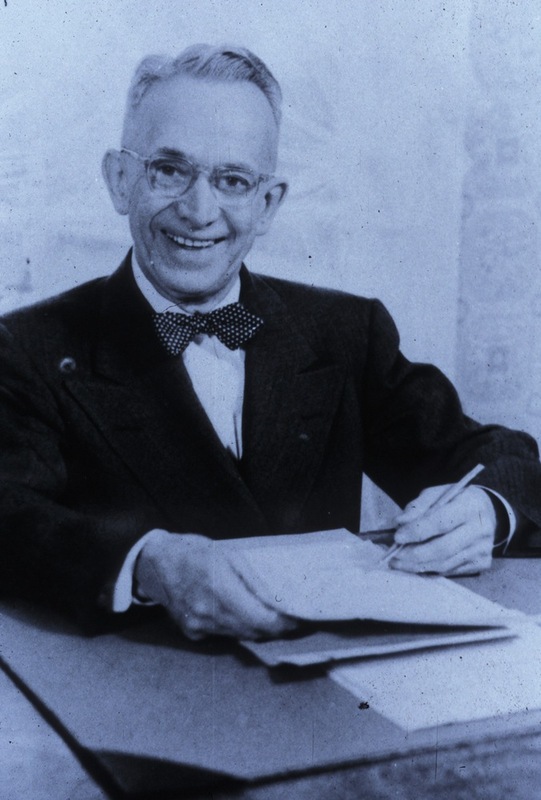 Persing, accompanied by peers throughout the Midwest, committed his time and labors to promote the inclusion of science courses at public schools. In a society radically altered by war and technological advances, proponents of revising school curriculum believed that an educated public needed the ability to think scientifically in order to solve modern world problems. Academics such as Persing provided specialized training to teachers, who incorporated biology, elementary science, and revamped nature study courses into public schools during the 1920s. Through his work at the Cleveland School of Education, the associate professor connected with like-minded educators wishing to include natural sciences in their classrooms. 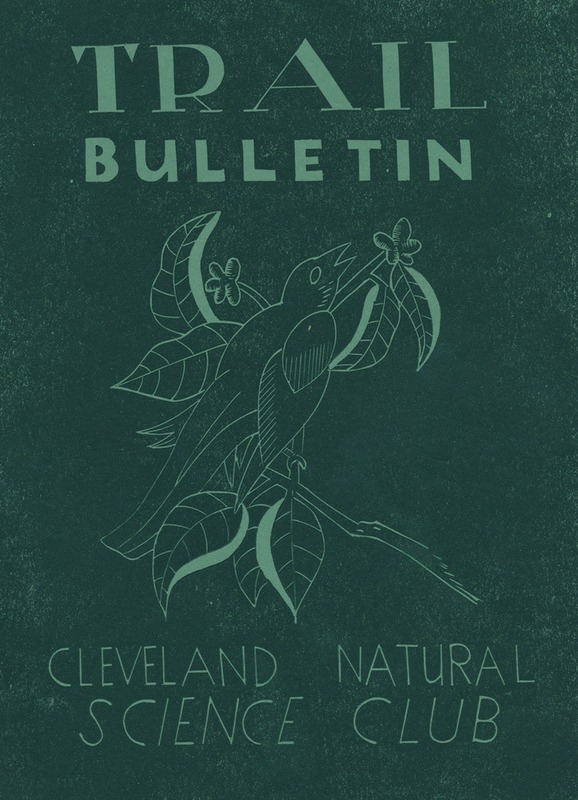 In 1924, Persing and nineteen students formed the Cleveland Nature Club as an extension of their studies; Persing met with the teachers to hold informal discussions and perform fieldwork. Alumni of the group reformed as the Cleveland Natural Science Club the following year with the goal of promoting science education in classrooms, promoting the conservation of natural resources, and cultivating a public appreciation of the outdoors. Meetings and field trips offered members continued education, specialized training and hands-on experience to aid in professional development. Although composed mostly of women teachers, the club also attracted persons tied to outdoor education and public service clubs such as the Boy Scouts. By 1931, the group grew to over 100 members. 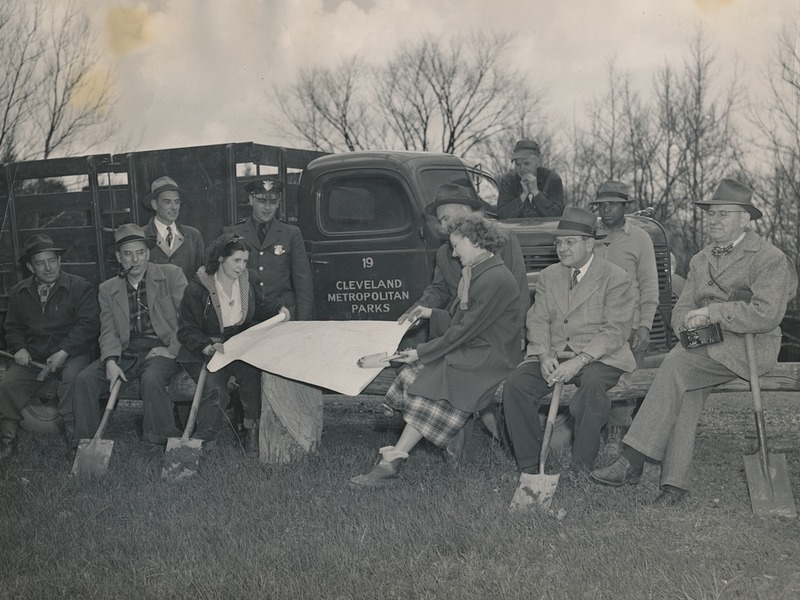 Meetings were held at libraries, homes and university buildings, but much of the club’s activities and fieldwork led them into the Cleveland Metropolitan Park District. The prior year, they helped develop and maintain nature trails in the Bedford and South Chagrin Reservations. Through the initiative of Persing, an arrangement was made with the Cleveland Metropolitan Park Board for the club to create its first headquarters in the South Chagrin Reservation. In return for the sole use of an old home located on parkland that was known as the Winslow farmhouse, the Cleveland Natural Science Club agreed to maintain the building and provide free educational programming to the public. The club enthusiastically took on its new responsibilities. 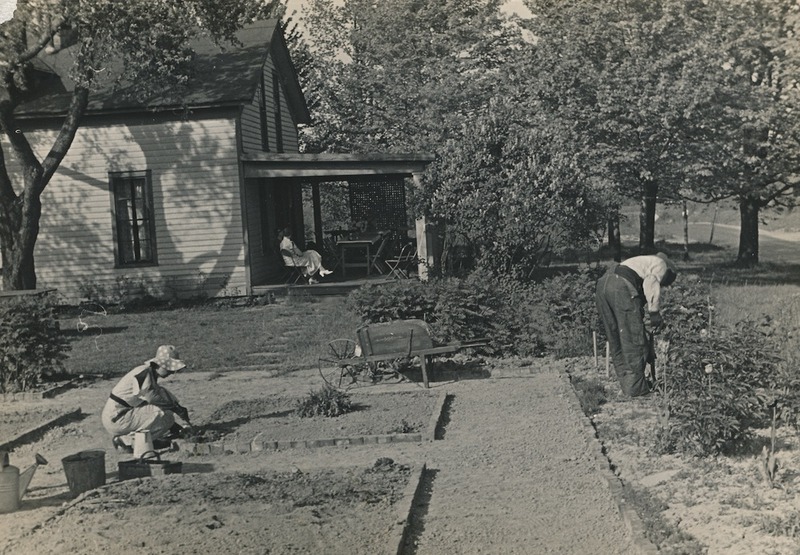 In addition to roofing, remodeling and repairing the ragged building, the grounds were landscaped with a Colonial Garden and private educational nature trail. Equipped with a natural history library, small museum, and unparalleled outdoor research facility, this shrine for nature study offered the small group of educators a space for recreation, study and club meetings. The small farmhouse, christened the Look About Lodge, brought to fruition the aims of the Cleveland Natural Science Club. Teachers of nature study and science were provided a home from which they could both share and expand their knowledge, experience and resources. 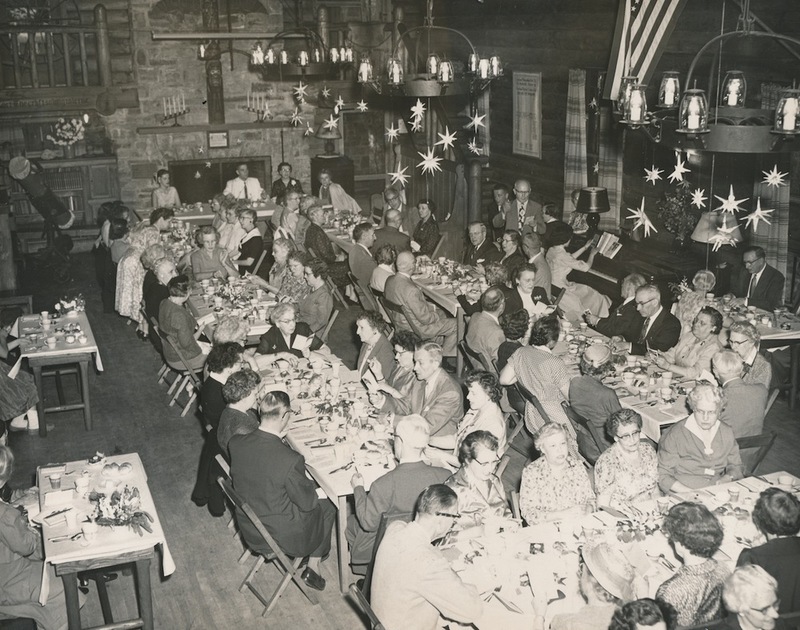 The club would continue to grow as a place of interaction for educators, even as the successor institution to the Cleveland School of Education was defunded in 1936 by the Board of Education due to lack of available funds. 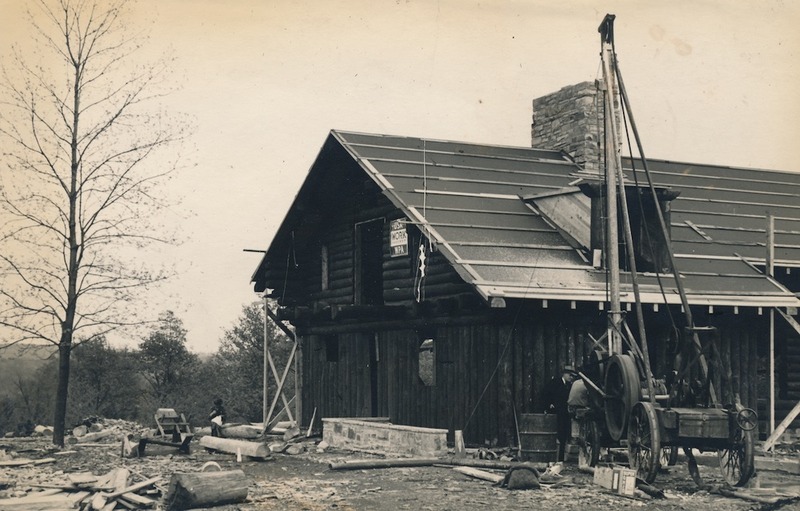 While maintaining its importance as a place for nature study, the growing popularity of both Look About Lodge and Cleveland’s park system during the depression era brought in new members. Although still composed mostly of female teachers, the professions and gender of club members diversified a bit. The small building soon proved inadequate for the growing club. With the assistance of the Cleveland Metropolitan Park Board, the Cleveland Natural Science Club secured a contract for the construction of a new Look About Lodge through the Works Progress Administration. 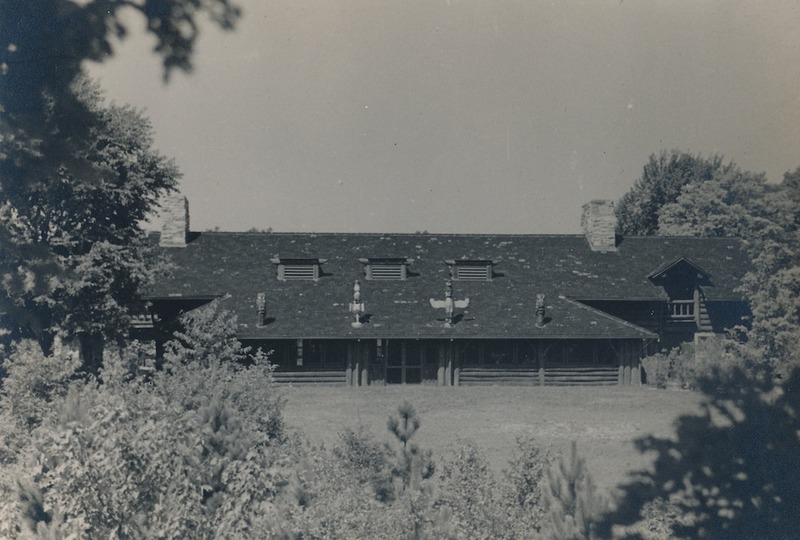 The lodge, completed in 1938, was fashioned to meet the needs of educators and natural history students. The design of the new structure more fully realized the club’s ambitions and expanding breadth of member interests. While an improvement in terms of available space, resources and layout, the building retained key features of the club's original headquarters: a museum, a library of scientific books, recreation grounds, and areas for study or group meetings. Its purpose also remained the same. Look About Lodge provided educators a place to explore and study the natural world in order that they may pass their scientific knowledge on to the public. 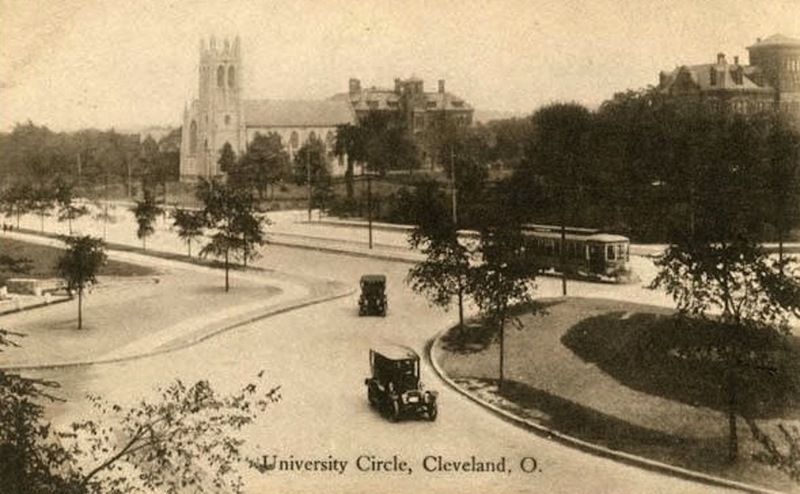 Western Reserve University and Cleveland Normal School: The advent of World War I brought to light the importance of cultivating an educated populace; concerns over high rates of illiteracy and foreign communities accompanied a general sense that the training of teachers needed improvement. Despite this new-found emphasis on education, enrollment at teachers' colleges was on the decline. The remedy lay in transforming the public's understanding of teaching as a profession, while giving opportunities for specialized training and career advancement to educators. 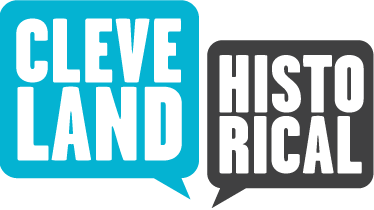 As a response to the changing times – as well as increased Ohio teacher certification standards - the Cleveland School of Education was created in 1918 through collaboration between the Cleveland Board of Education, Western Reserve University and the Cleveland Normal School. The Cleveland School of Education provided professional training for public school teachers, and offered specialized courses for in-service educators. Employed in 1921, Ellis Persing’s work at the school was intimately tied to this endeavor of professionalizing Cleveland’s teaching staff. ~ Creator: Image courtesy of Cleveland State University, Michael Schwartz Library, Special Collections. 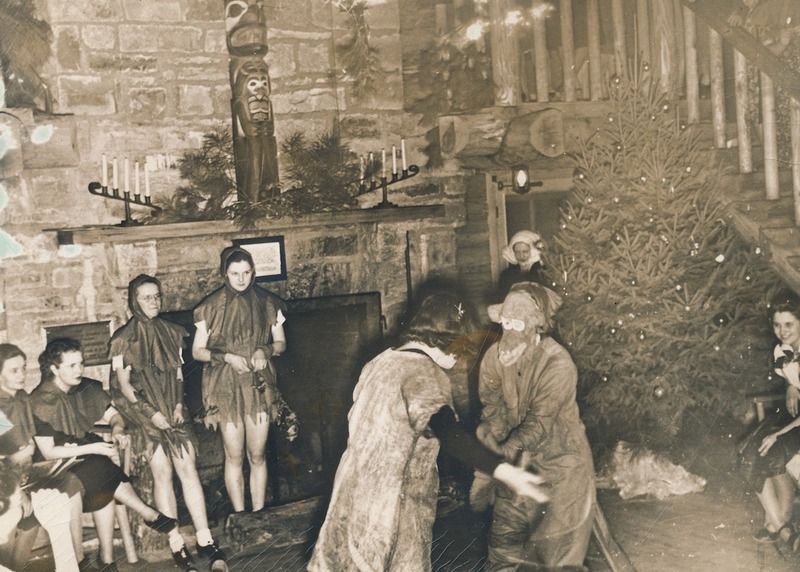 Barb Holtz, manager of Look About Lodge in the Cleveland Metroparks South Chagrin Reservation, provides an overview of Look About Lodge's history. 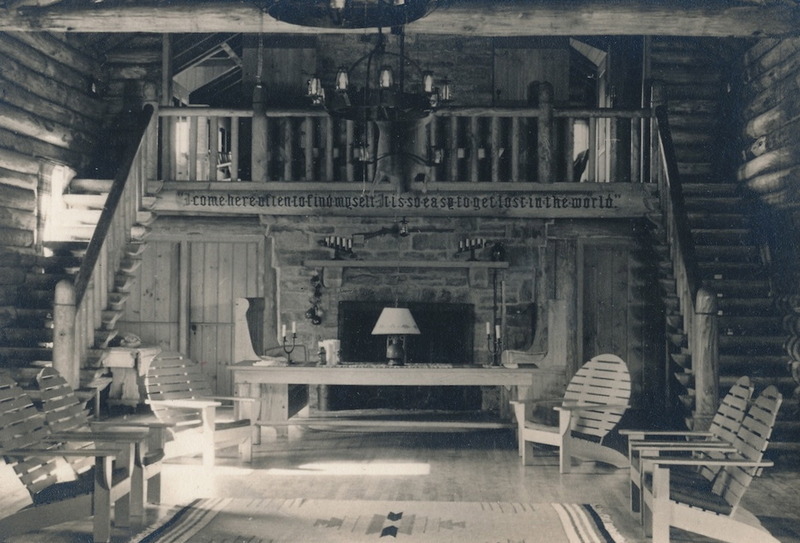 Richard Raponi, “Look About Lodge,” Cleveland Historical, accessed April 19, 2019, https://clevelandhistorical.org/items/show/689. Kneale, Jr., Ralph M. Lodge Spirit. Tate Publishing & Enterprises, LLC, 2013. Published on Dec 22, 2014. Last updated on Dec 8, 2017.